Design thinking can be a little hard to explain at first, since it’s something that is best understood by doing rather than explaining and since experienced designers will give you slightly different definitions. At a high level, however, you can think of design thinking as a repeatable process for innovative problem-solving. User-centered – because the ultimate experts about any challenge you are addressing are the people who you are designing for, who work in the environment everyday, who have used the old system and understand its problems, who know the workflow inside and out. Design thinking uses applied methods adapted from anthropology to understand their point of view and use it as a starting place to define a problem and then find a solution. Problem finding – because how you define the challenge is an important first step in determining how you will solve it. Design thinking doesn’t take a problem statement as given. Iteration – because similarly, the more times you try ideas out, the more likely you are to find the right one. 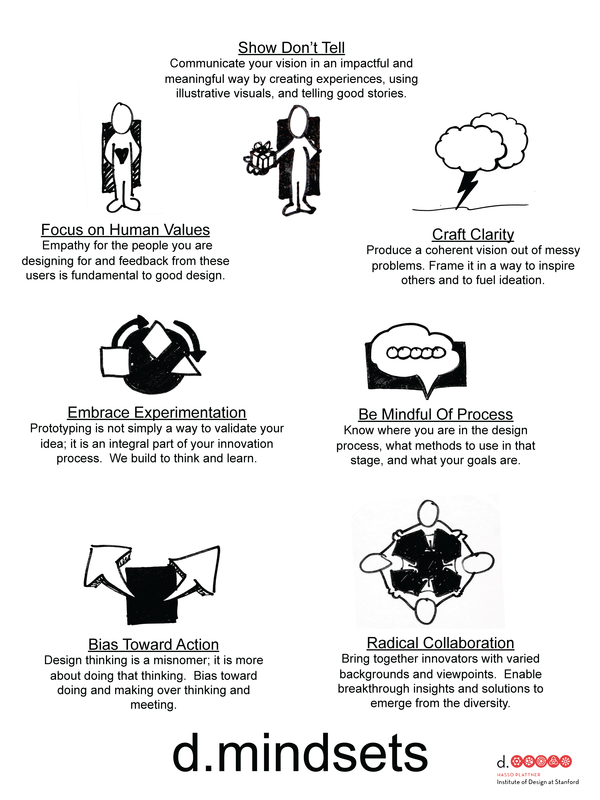 Until you’ve experienced the innovation cycle a few times, these mindsets might seem abstract. If you’re still confused, Fast Company has another answer to the “What is Design Thinking?” question that might help.